It’s going to be a challenge for me to not come off as a “meal-plan hater,” because I’m not, so I’ll do my best. Meal plans can work. Most don’t. At least not how we’d like or for the long haul. Many meal plans are designed around a specific set of macronutrient requirements. 30g protein here, 5g fat there. You see, people (us, you, me, we, etc.) don’t eat ingredients or macronutrients. I mean, technically, we are eating the sum of the parts but that’s not how we eat. And yet, many meal plans are presented as a recipe (for disast..er, um, sorry). Unless you’re an elite level athlete, you’ve probably never eaten this way before in your life. If you have, it’s likely only when you went on a “diet.” And I’d be curious to know how well that worked for you. Are you still following it? Probably not. There is no right and wrong. We work on a continuum of unsupportive == supportive. Since we don’t eat ingredients (technically we do, but stick with me), what we do eat is real food. We eat meals. Do you notice something about these (other than the tacos and burritos)? -the types of dishes that you’d find on restaurant menus. If those are the foods you’re eating, and then you’re given a meal plan that requires you to eat ingredients, how can you expect to be successful? Something just doesn’t line up. This is why the Perfect Fitness Framework is designed to meet you right where you are, no matter what your current meals look like. 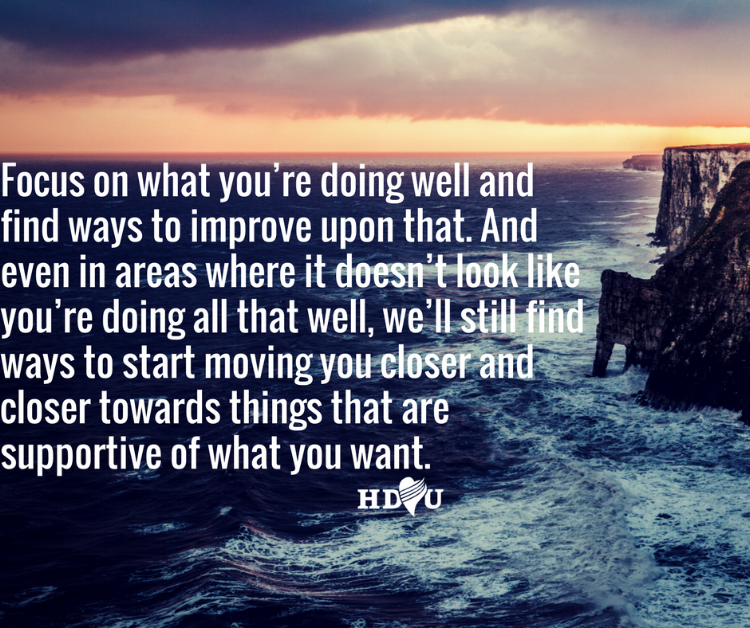 From there, we focus on what you’re doing well and find ways to improve upon that. And even in areas where it doesn’t look like you’re doing all that well, we’ll still find ways to start moving you closer and closer towards foods that are supportive of what you want. Again, there are no good and bad foods. So, we don’t necessarily need to take out the “bad” foods; we simply need to focus on transforming what isn’t working into something that is. The way to do this is simple. Just ask yourself, "how can we make one of your meals (yup, just one) a little bit healthier?" This is one of my favorite strategies and is often the most effective for a few reasons. Find what’s working and do more of that. And then, how can we do that a little better? Second, it’s easy to do. We’ve been brainwashed into thinking everything has to be hard. It doesn’t. Just alter your expectations around timing a bit, and you’ll be golden. You’re not going to lose 20 pounds in 20 days by switching out your fries for a side salad. But give yourself a few months and bit more progress in making things just 1% better and you’ll be surprised at what you can accomplish. Easy is accessible. And that’s what we want. The “perfect” meal plan is trash if my client can’t or doesn’t want to adhere to it. I run a business based on long-term results, not theory. Finally, this focus on improving upon just one meal starts the all-important mindset shift. The people who come to me are frustrated because they feel like they’ve tried everything and nothing seems to work, or nothing seems to stick. They’ve been filled with hype and half-truths that have them overloaded with information but lacking something actionable and sustainable. They don’t know what to do or who to trust. Improving upon one meal does two things for our mindset (it’s actually a good bit more than that but let’s stick with two for the sake of brevity). First, it’s very client-centric. Who knows you better than you? You’re naturally going to start doing what works best for you. You’re going to do what’s easiest for you to change. Again, easy isn’t a bad thing. Because change is change no matter how small. It’s a start. And once we get started, I’m here to help make sure we keep going. It’s also empowering. Sure, I could tell you what to do. But again, you know you better than I know you. And when you come up with the idea, you’re far more likely to try it and stick with it. I’d be happy to give you my thoughts or I may challenge you a bit. But ultimately, if you think its a good idea and you can explain to me why, who am I to stand in your way? Switching from a latte to black coffee? Sure! White to wheat bread? Why not!? Whole milk to 2%? Sounds a-okay to me! Making a smoothie instead of protein powder and water? Heck yeah! Switching from a muffin to an egg sandwich? Pick me one up while you’re at it! Kraft Mac&Cheese to Annie’s Organic? Make me a plate! Are you picking up what I’m putting down here? Notice a trend? Subtle shifts. That's what we're after. We’re not going from burgers and fries to grilled chicken and broccoli. We’re looking at what we’re already doing, preferably doing well (though I acknowledge these examples above don’t all emphasize that), and figure out how to make it just a little better. Now, understand that each of these might work for you. But, they also might not. That’s ok. The Perfect Fitness Framework focuses on both what works and what doesn’t. We do more of one and less of the other. See how much easier it is, or might be, to make a few subtle shifts every week or a couple of weeks than it is to eat entirely different than what you’re used to? Which are you more likely to try and, inevitably, stick with? Good gosh I hope so! Every month I send out a Newsletter that reviews everything published from HDHU as well as EXCLUSIVE content not shared anywhere else. If you want simple solutions for more freedom, focus, and fun, you'll want to sign up below.